Key FeaturesUniversal connectorIncludes complete mounting hardwareIncludes an extra-long 3D servo arm17.2 oz-in (1.17 kg-cm) of torque @ 4.8V.12 sec/60 deg speed @ 4.8VWeighs just .26 oz (7.5 g) with servo arm and servo leadOverviewThe S75 is housed in an attractive transparent gray case and features a universal connector compatible with all major brand receivers. The S75 offers superior speed, torque, and precision for its class, and includes complete mounting hardware and an assortment of servo arms, including an extra-long 3D arm. In addition to using in electric aircraft such as the Mini Funtana (EFL2075), Mini Edge (EFL2225) and Yak-54F (EFL2125), the S75 is also perfect for applications including micro helicopters like the Blade CP (EFLH1100) and Blade CP Pro (EFLH1300), and 1/18 scale on-road and off-road cars and trucks like the Losi Mini-T (LOSB0200). Key FeaturesFour independently functioning charging circuits to reliably charge your single-cell Li-Po batteriesAC to 6VDC power supply compatibleAll 4 ports can be used simultaneously or one at a timeNo need to use batteries while at home near a power source. 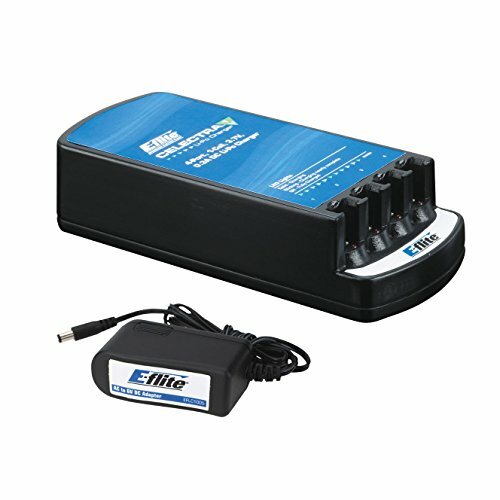 Use our optional E-flite 6V power supply (EFLC1005)High capacity D-size batteries provide many charges and mazimum portabilityCharges E-flite and ParkZone single-cell Li-Po batteries. Requires the UM adapter to charge the wider 1S batteries (EFLA7002UM) OverviewThe Fast and Easy Way to Charge Ultra-Micro Batteries The purpose-built charger for 1-cell batteries utilized by ParkZone’s Vapor, Ember, Ember 2 and Sukhoi, and E-flite’s Blade mCX, there’s no better choice than the fast and efficient Celectra 4-port charger. 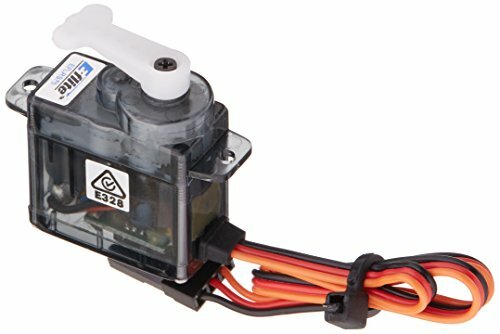 With ultra-micro aircraft making waves as the hottest innovation in RC, it’s also a charger certain to be in high demand among customers. 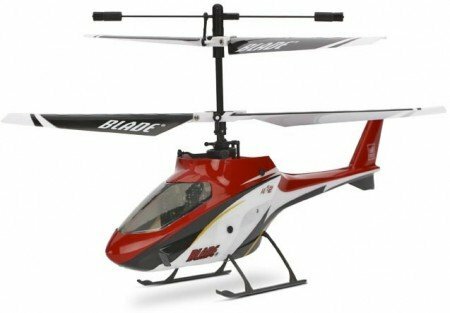 The Celectra operates off of D batteries, or at home with the convenience of E-flite’s AC to 6VDC 1.5A Power Supply (sold separately). Key FeaturesFour independently functioning charging circuits to reliably charge your single-cell Li-Po batteriesAC to 6VDC power supply includedAll 4 ports can be used simultaneously or one at a timeHigh capacity D-size batteries provide many charges and mazimum portabilityCharges E-flite and ParkZone single-cell Li-Po batteries.Requires the UM adapter to charge the wider 1S batteries (EFLA7002UM) OverviewThe Fast and Easy Way to Charge Ultra-Micro BatteriesThe purpose-built charger for 1-cell batteries utilized by ParkZone's Vapor, Ember, Ember 2 and Sukhoi, and E-flite's Blade mCX, there's no better choice than the fast and efficient Celectra 4-port charger. 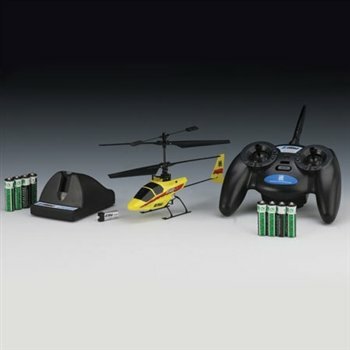 With ultra-micro aircraft making waves as the hottest innovation in RC, it's also a charger certain to be in high demand among customers. The Celectra operates off of D batteries, or at home with the convenience of E-flite's AC to 6VDC 1.5A Power Supply. 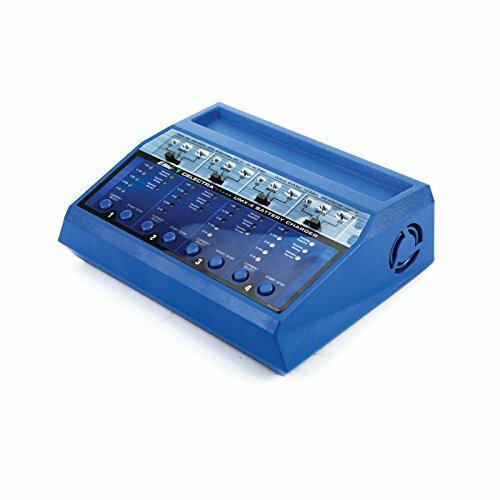 Key FeaturesDigital amplifier for superior accuracy, response and holding torqueHigh speed, .11 sec @ 60° @ 4.8V for quick control responseHigh torque, 24.2 oz-in (1.75 kg-cm) @ 4.8VPrecise Centering - less than 1°Lightweight, just 7.6 gramsUniversal connector compatible with major brand receiversIncludes complete mounting hardwareIncludes multiple servo arms including an extra-long 3D servo arm for extreme throwsOverviewDigital high speed, high torque, precise centering servo is perfect for electric, park flyer, and high-performance 3D models, micro and mini electric helicopters, hand launch gliders. 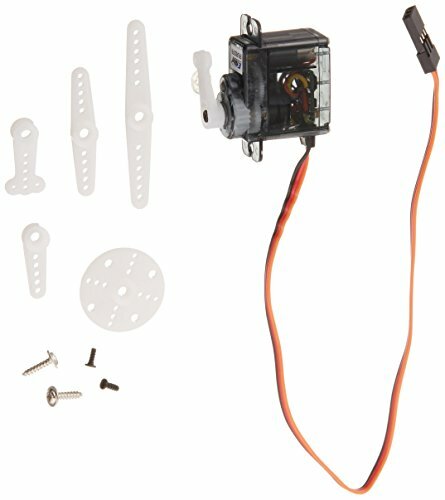 Replacement servo for the Blade 450 3D Heli. 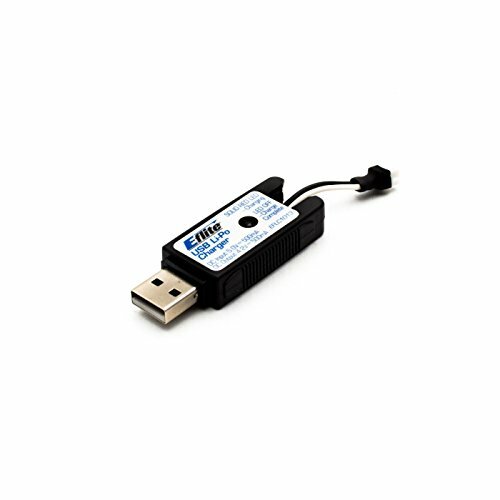 High current, compact and convenient USB charger with Ultra Micro connector for RC hobby applications. Shopping Results for "E-flite Micro Blade"